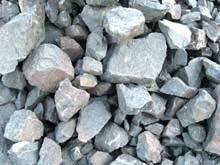 Different ores have different magnetic coefficients. 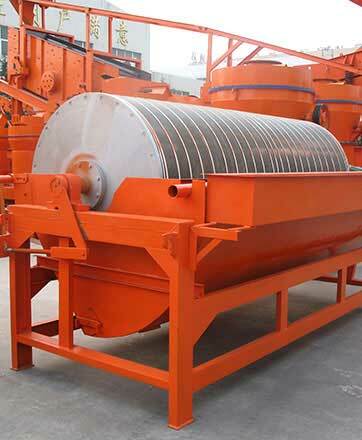 Magnetic separator is just the machine that uses magnetic and mechanical power to separate the ores from mixers. 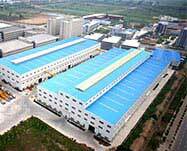 Application range: ore separating plant, building material, resource recycling, etc. 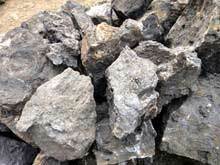 Raw material: ores with size smaller than 3mm like magnetite, pyrrhotite, calcined ore, ilmenite, coal and non-metallic ore. 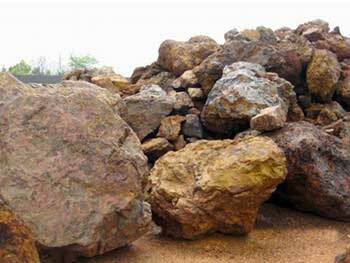 Different ores have different magnetic coefficients. 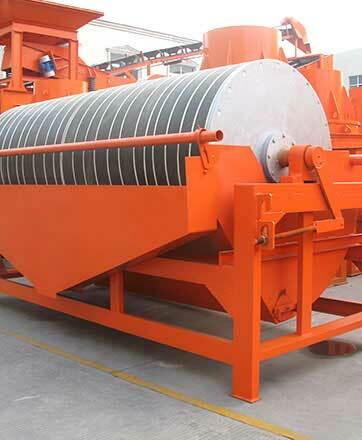 Magnetic separator is just the machine that uses magnetic and mechanical power to separate the ores from mixers. 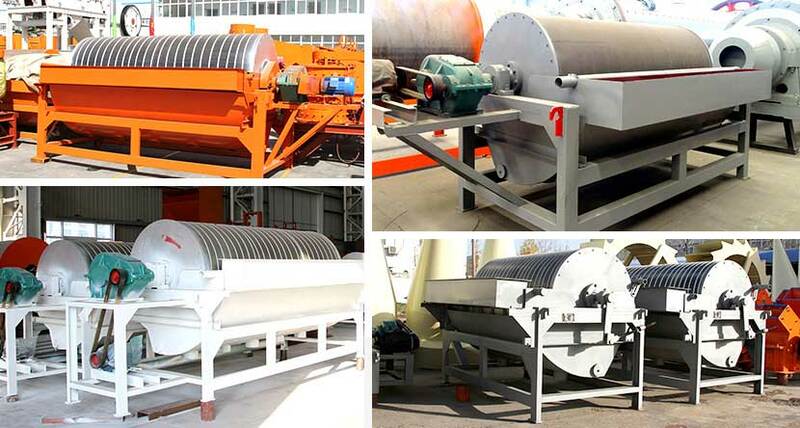 According to the working way, magnetic separator is classified into dry magnetic separator and wet magnetic separator. 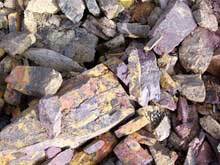 Except for separating the ores with size smaller than 3mm like magnetite, pyrrhotite, calcined ore, ilmenite, magnetic drum separator is also capable in the dedusting work for coal, non-metallic ores and building materials. Fote magnetic separator enjoys the features of simple structure, strong working capacity, easy operation and convenient maintenance, etc. 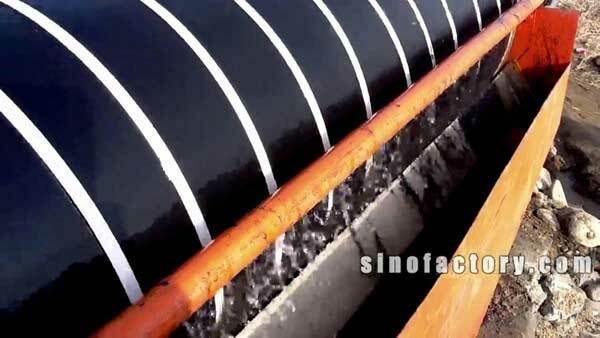 There are many kinds of materials suitable for , iron ore magnetic separator, like magnetite, limonite, hematite, barringerite, ilmenite, wolframite, manganese ore, manganese carbonate ore, metallurgical manganese ore, oxidate manganese ore, kaolin and rare-earth, etc. 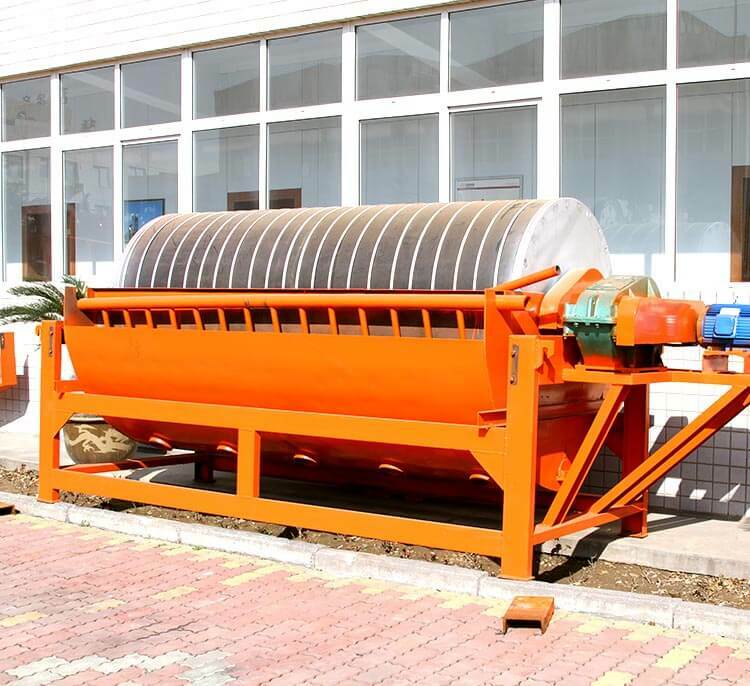 The magnetic drum separator has its own magnetic field and minerals are separated inside by magnetic and mechanical power. Different ores have different magnetism and motion tracks, so we can get several kinds of ores just by using one magnetic separator.